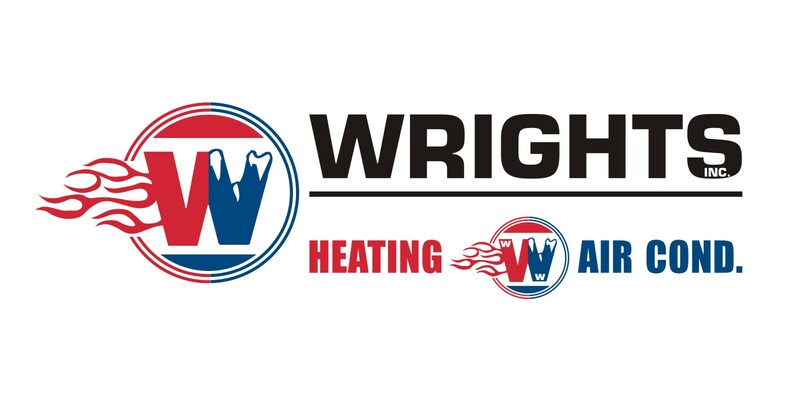 When you're considering your options for a heat repair company in Mena, AR, let the staff members from Wrights Heating And Air Conditioning answer any of your questions. We employ highly experienced technicians who put customer needs as a top priority. They'll be punctual for appointments and equipped with a set of professional tools so that they can perform high-quality work. Wrights Heating And Air Conditioning is open Tuesday through Friday, 10am - 6pm, and we'll work hard to reduce the hassle associated with getting a problem fixed. Our heat repair company is dedicated to the satisfaction of every customer we help in Mena and the surrounding areas. Call our office today to set up an appointment.